Using the de-facto global standard for project management PRINCE2®, we establish project management best practise into the working culture and achieve organisational benefits through improved project governance. We specialise in implementing change successfully, providing technical solutions, guidance and support through a combination of coaching, mentoring and training with one-to-one sessions, team briefings and group workshops. This cultural development is backed up by well established technical resource implementation. 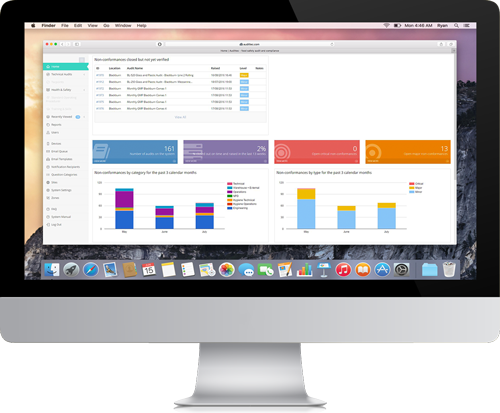 Easy to understand database software combines the Learning4Leaders Planning Board together with Lean Dashboard and KPI displays to successfully augment ERP systems, enabling you to optimise your planning, scheduling and production processes. Want to be able to analyse your resources to drive the right actions within your business? Then look no further than the Learning4Leaders Lean Dashboard. Want to understand how well your factory is performing? Want to be able to compare it to other sites and divisions? 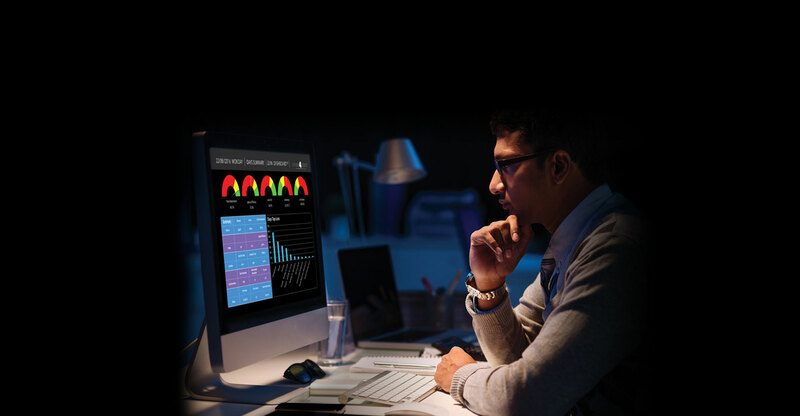 Then look no further than the Learning4Leaders custom build KPI Suites. Want the ability to be able to effectively plan materials and labour and ensure resources are optimised within your business, with the ability to connect into all your current data sets (ERP systems, excel forecasts etc)? Then look no further than the Learning4Leaders Planning Board. Want to be able to demonstrate full process traceability, link to all your existing infrastructure and have the management tools available to effectively manage your factory, cut product giveaway and reduce waste? Then look no further than the solutions of the Learning4Leaders MOM systems. 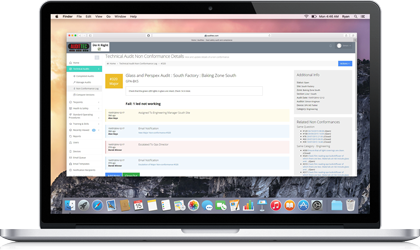 Our bespoke cloud-based Audittec application improves compliance and ensures you are always audit ready. reducing man hours and collating compliance data as text, audio and images.